We have various positions that need to be filled. Visit www.DornHardware.com/links for application. We are in need of a part-time cashier at our Madison position for day shift, 2 or 3 days per week. Visit www.DornHardware.com/links for application. 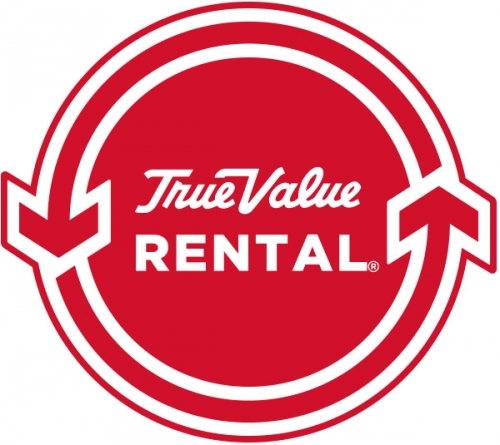 Looking for someone to help with customer service, and rental equipment service at our Verona location. We offer a relaxing and rewarding work environment! We're looking to fill several customer service positions in our Madison, Oregon, Sun Prairie, and Verona locations. Please call 608-835-5737 to inquire.